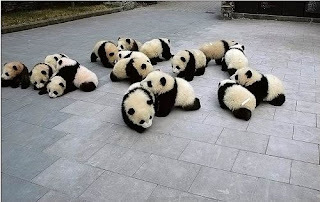 You get a picture of pandas because I don't want to make a image for this. Here's a brief joint with Twisted Mist Scans, I'll just be doing this one and chapter 2 with them. It seems like an interesting fantasy shounen, so check it out.